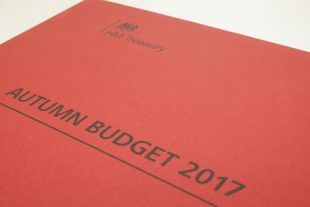 The Budget contained a number of measures that relate to the work of HMRC and the agent community. You can find out more information about these measures by reading the full Budget documents on GOV.UK and also the HMRC specific documents. If you’re short on time, you can read a summary of the Chancellor’s announcement (also on GOV.UK).